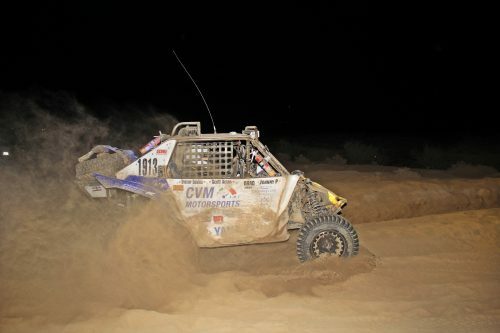 Team CVM Motorsports attended the 51st Baja 1000 in our Yamaha YXZ 1000r. The team was running strong with zero issues until an engine failure took us out of the race at RM 475. This years course is 804 miles long with some of the worst silt sections yet to date. Now its time to get ready for the next race! For more pictures and updates follow us on Facebook and Instagram.